Simply Done Invites is a Lexington, Kentucky based custom designed invitation company. 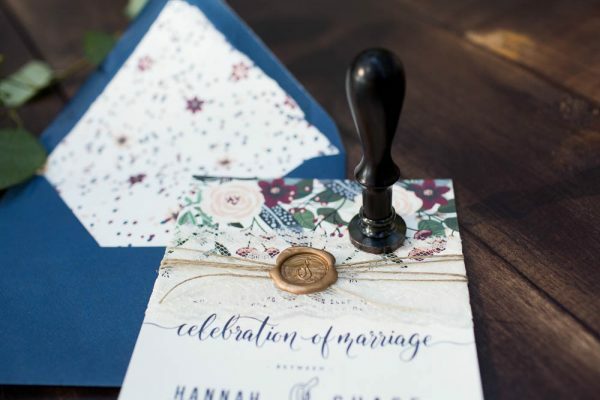 We don’t customize pre-made invitations to just match your colors, we start from scratch and make a design that is 100% original for your wedding. 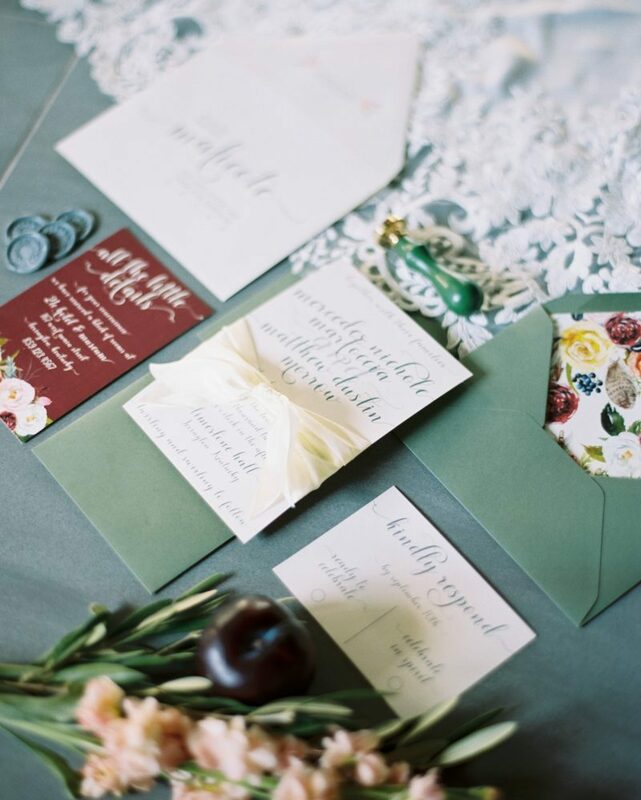 An invitation is a guest’s first look into your wedding day. You want them to be as excited about your event as you are! 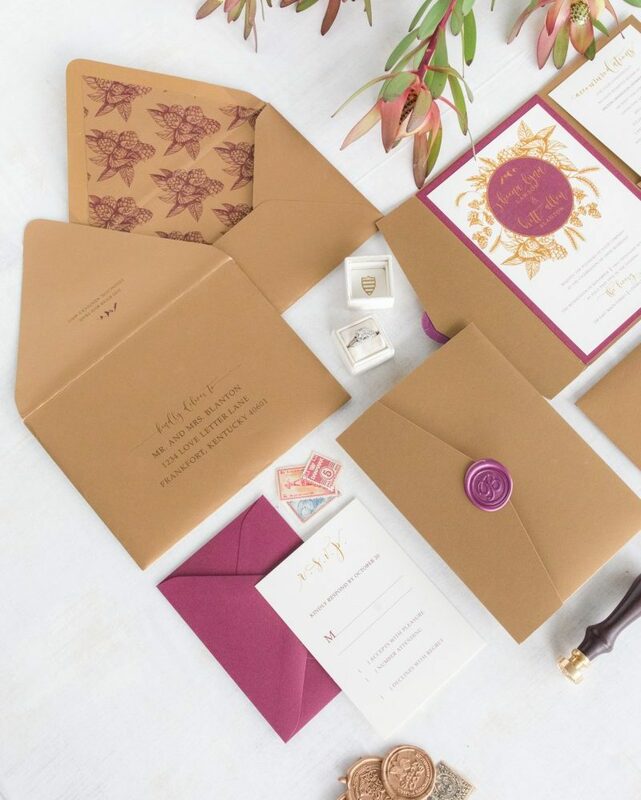 What better way than a custom designed invitation that will perfectly fit your style. 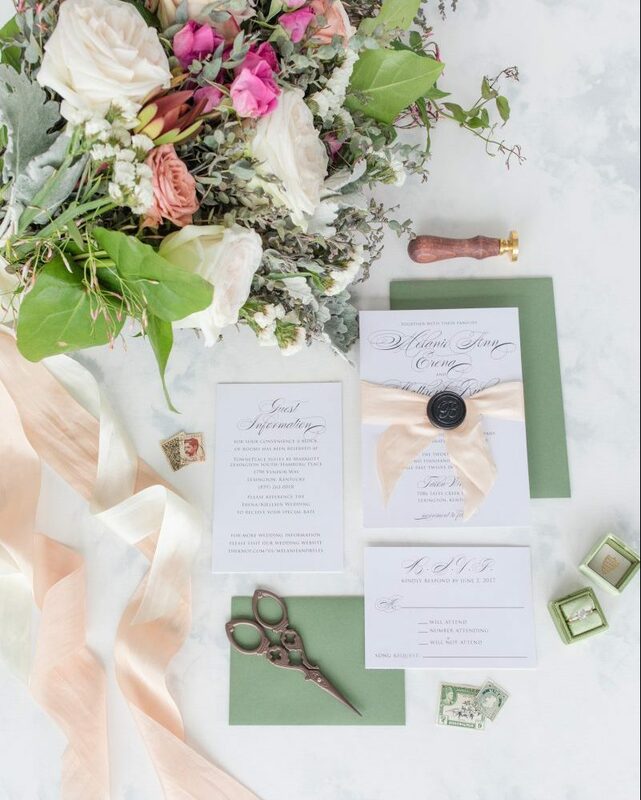 We are here to help you create a day to remember by creating an original paper suite just for you. Contact us today!